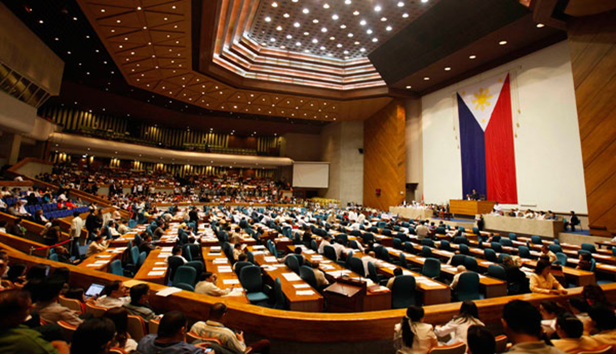 MANILA -- The House of Representatives on Wednesday night approved on second reading the proposed PHP3.757-trillion 2019 national budget. The Lower House through voice vote House Bill 8169 or the 2019 General Appropriations Bill (GAB) after almost three weeks of plenary deliberations. Majority leader Rolando Andaya Jr. moved for the creation of a small committee to finalize the individual amendments to the proposed national budget. The House targets to approve HB 8169 on third and final reading by October 12 before its scheduled adjournment. House appropriations vice chairperson, Rep. Maria Carmen Zamora, sponsor of the bill, said the PHP3.757 trillion budget is the first annual cash-based budget of the Philippine government anchored on the theme “Building a Bright Future for the Philippines and its People”. Zamora said the PHP3.757 trillion cash-based budget is equivalent to 19.3 percent of gross domestic product, which is marginally higher compared to the 18.9 percent in 2018.